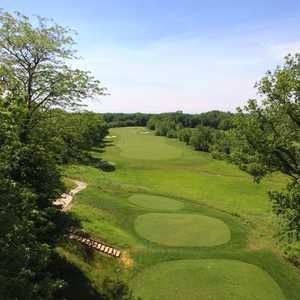 Although it's located less than a half hour from Columbus, Cooks Creek Golf Club (formerly known as Raintree South Golf Club) feels much further thanks to its beautiful natural surroundings. The course is next to a Blue Heron rookery and it is also frequently visited by a variety of other wildlife. 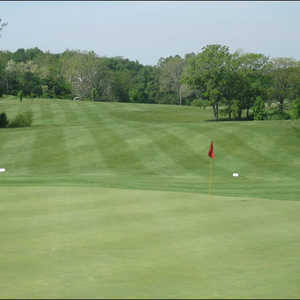 Upper Lansdowne Golf Course was designed by Ohio native Jack Kidwell, who contributed many courses to his home state. Originally opened as a nine-hole course in 1961, Kidwell came back in 1995, along with Michael Hurdzan, to design another nine holes. 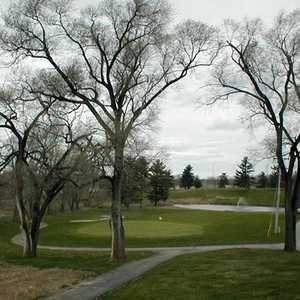 Now at 6,691 yards from the tips, the golf course offers a good amount of length without being overly strenuous.